After reading a great article from Simon Kemp on We Are Social along with a recent article from Jeff Bullas, I noticed the significance on website conversion and driving traffic. Businesses are struggling with this and like Jeff, I am someone who wants to share knowledge and experience wherever possible. 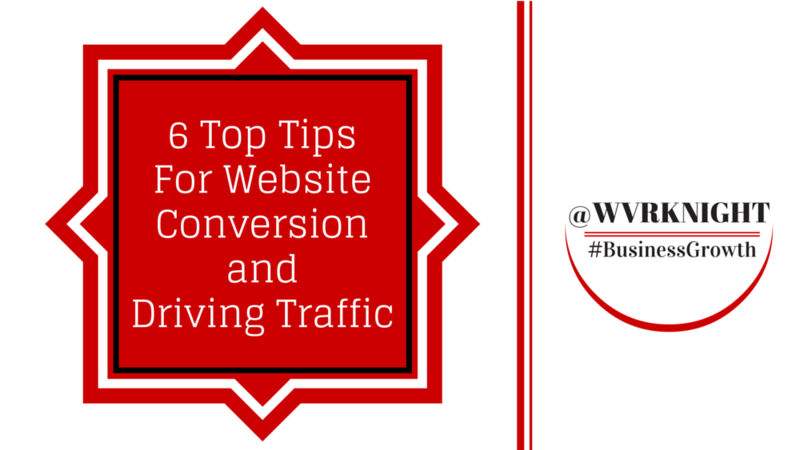 I have written this blog to share some of my top tips to help you increase your website conversion and also make sure the traffic you are driving is better than ever before. To first really understand where your website is failing to convert into sales, you need to analyse your customer data. By this, I mean you need to use Google Analytics to see where your customers are spending most of their time on your site, as well as where they are “bouncing”. You’re marketing strategy moving forward will depend heavily on who your customers are, what they are looking for, where they are from, when they are visiting your website and why they are searching for your business. The 5 big W’s are so important when it comes to changing the way your marketing to your customers. 1. How many times have they “touched” your business? Did you know a potential customer will “touch” your business 8 times before they even consider purchasing from you? Where are your touch points? Make sure all of your online marketing is consistent with your website so that a potential customer may already be on their 3rd touch point before visiting your website. If, after analysing your Google Analytics data you notice a large number of visitors abandoning the shopping cart, this is the first place you need to improve. A recent study showed that 73% of businesses don’t know why their customers are abandoning shopping carts. A huge percentage of shopping cart abandonments are down to online stores asking for too much information. Your customers want to see recommendations from other people who have brought your products/services. 84% of shoppers will use a social networking site to research and read recommendations about a business before purchasing from them. Make sure you are using social media as a customer service outlet, encouraging two-way conversations. Businesses struggling with driving traffic need to understand one very important thing. Traffic can only be earned, or paid for. Having a website means having an place where anyone from any walk of life can read about your business, regardless of what device they are viewing it on, or where they are viewing it. 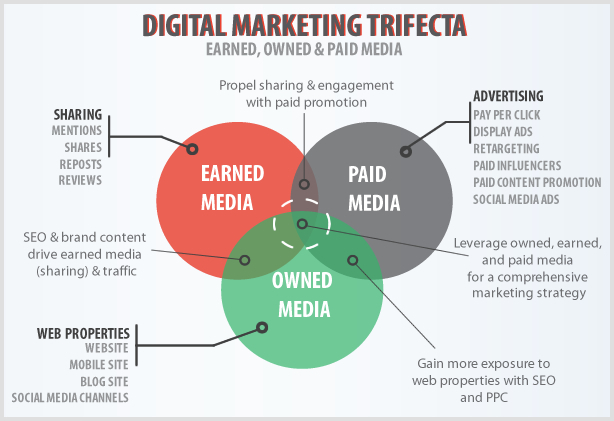 There is a great visual below which will explain ways in which you earn, and pay for website traffic. What is missing from the above image are three very powerful ways of increasing website traffic, without having to spend £££. I have over 7,000 email subscribers which has taken me years to build. Every month I send out a newsletter with some great information, including complimentary webinars. My open rate is at least 25% with a further 15% click through rate once they have opened the email. Make sure all email marketing content is suitable for your audience, and on-topic. I have said it so many times and I will keep saying how important social media is when building brand awareness. Everything you share online reflects how your business WANTS to be perceived. Make sure you are linking back to your website where necessary so that you are always giving your followers a “call-to-action”. Being a thought leader means that people look to your for advice and a helping hand in a certain industry. This isn’t something that happens overnight. The more available you are for newspapers and magazines offering quotes and advice as well as speaking at industry specific events, the more people are going to be visiting your website. How are you driving traffic to your website, and converting the traffic into sales?